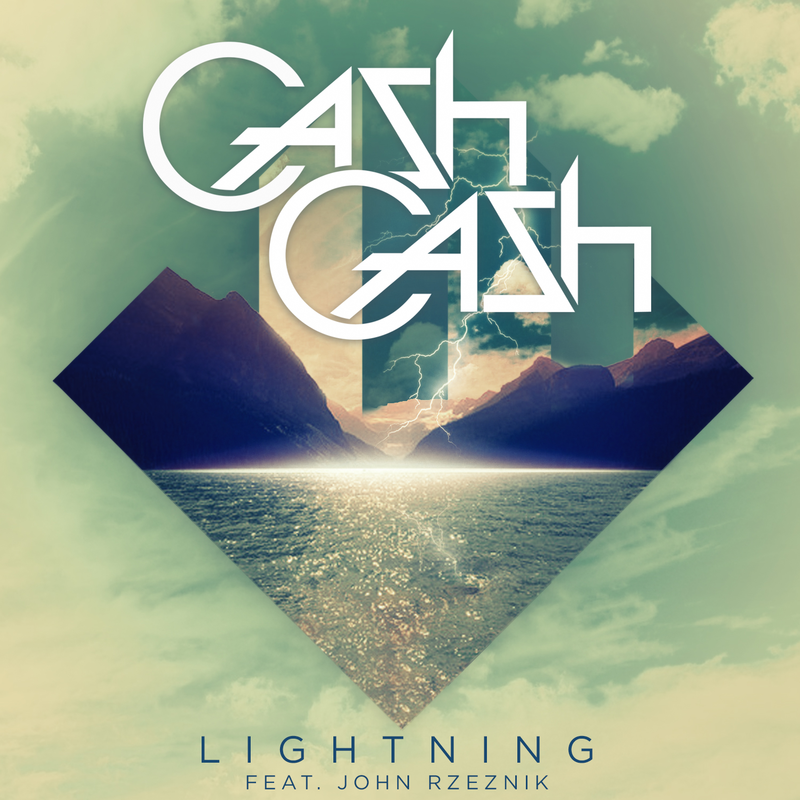 Cash Cash just won’t stop. From radio giant ‘Take Me Home’ to festival go-to ‘Overtime’, they just keep on churning out new tunes. This new one called ‘Lightning’ is no exception. The high-energy track is assisted by John Rzeznik on vocals, who sings “we can sing this song forever” building up to a funky drop, thanks to Jump Smokers who remixed the track. Definitely give this one a listen! The weather is beautiful, and this is the perfect song to have bumping in your car.